At present, with the increasingly fierce competition in the automotive industry, reducing costs, shortening the development cycle, and responding quickly to market changes have become the mainstream of automotive manufacturing technology development. In order to become a leader in the global automotive parts manufacturing industry, it is necessary to fundamentally solve the problems of product quality and production management. Thoroughly eliminate the high rate of defective products due to the low personal quality of production workers and the ineffective management of production processes. The products that are shipped from the factory need a lot of rework. This requires a powerful set of information tools and scientific management processes to achieve. The above problems in the auto parts manufacturing industry are particularly prominent in automotive stamping parts manufacturing enterprises. From the current problems in the industry, it is necessary to strengthen the internal quality management of stamping enterprises and establish a digital information quality control system to become a necessary means to improve product quality, reduce production costs and enhance the competitiveness of enterprises. 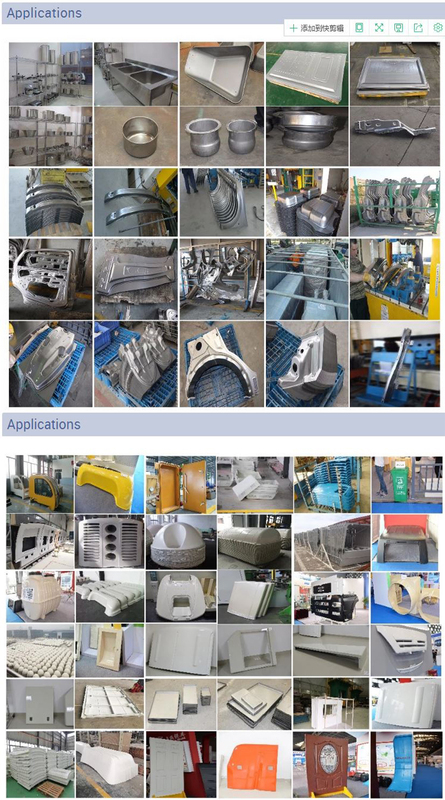 The automobile stamping parts quality control system is a complete electronic information production quality control system with the purpose of deepening quality management, taking the software system as the core and relying on the hardware detection system. 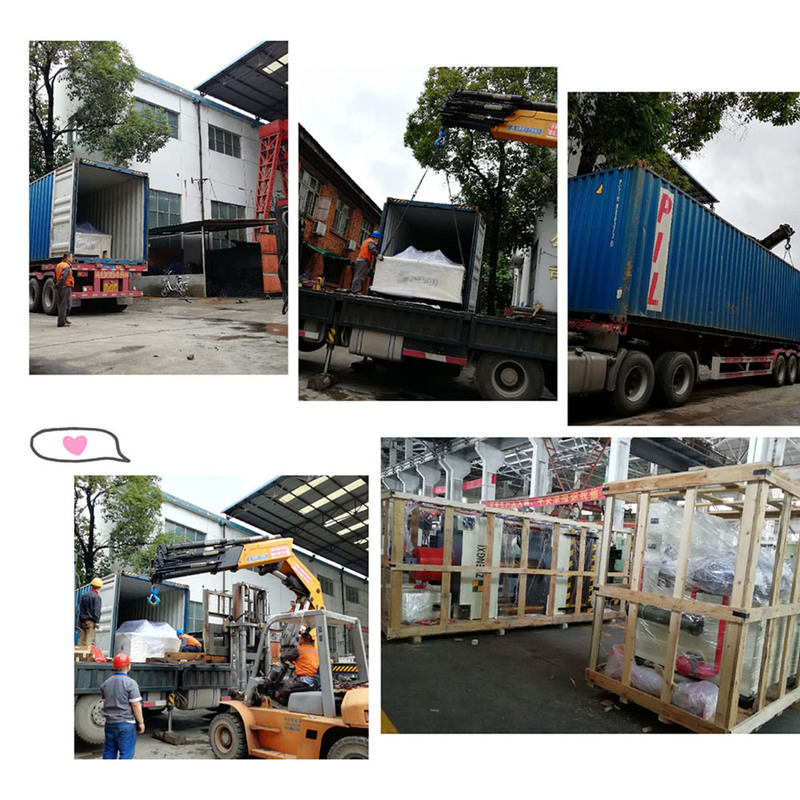 A : Our factory is located in Chengdui City ,Sichuan Province,China. You are warmly welcomed to visit us. 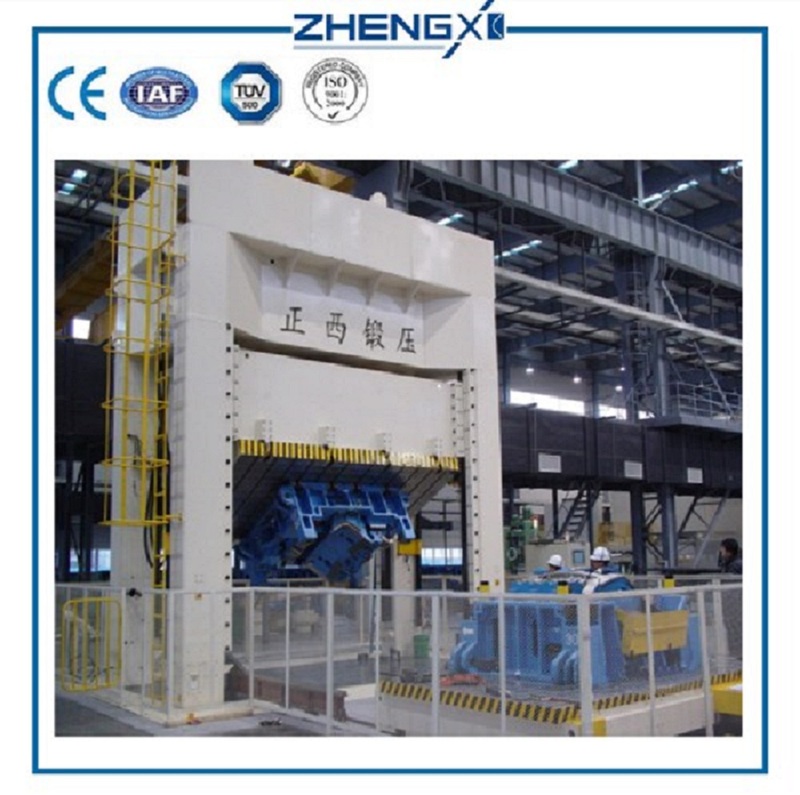 Looking for ideal Die Spotting Hydraulic Press Machines Manufacturer & supplier ? We have a wide selection at great prices to help you get creative. All the Die Spotting Hydraulic Machine are quality guaranteed. 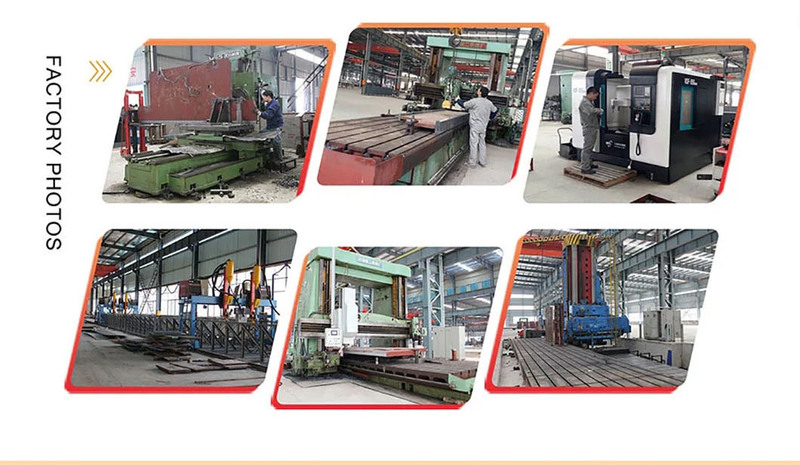 We are China Origin Factory of Hydraulic Press for Die Spotting. If you have any question, please feel free to contact us.